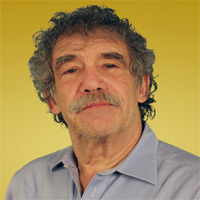 Bob Dorf is an allegedly retired serial entrepreneur and the co-author with Steve Blank of The Startup Owners Manual. He is likely the second most knowledgeable Customer Development expert on the planet, second only to Blank. At age 22, Dorf left a successful career in the number one radio market in the United States to start his first company. During a 30-year timespan, he started, as he puts it, “two home runs, two base hits and three great tax losses.” Dorf teaches Customer Development and Business Modeling at Columbia Busines School where he is an Adjunct Professor of Entrepreneurship.